Washington’s aid to Baghdad was given a $75 million boost as Iraq struggles to rebuild after the devastating war with Islamic State. 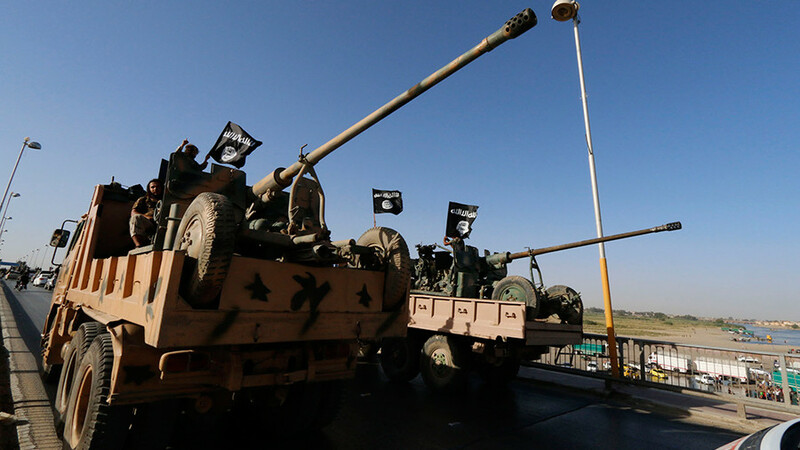 The Iraqi government has estimated that some $100 billion is needed to cover the damage. The extra financial aid, which was announced on Tuesday by the US embassy in Iraq, will boost the total stabilization fund provided by Washington for 2018 to $150 million. Since 2015, America has allocated $265.3 million in aid for Iraq, the embassy said in a statement. “Our commitment to the Iraqi people does not end with the eradication of ISIS [Islamic State/IS],” Ambassador Douglas Silliman said. 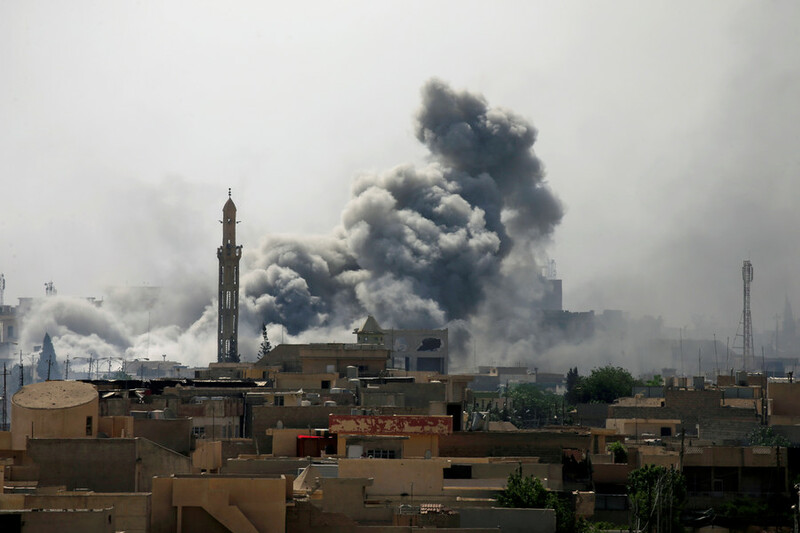 In June, the Iraqi government estimated the damage caused by the war with IS, which started in 2014 with a lightning offensive, stood at $100 billion. 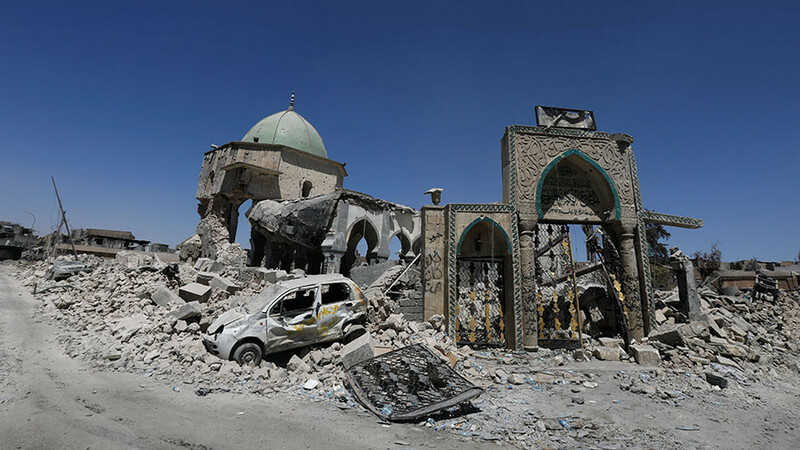 Baghdad itself managed to earmark just over $200 million for the reconstruction effort. The World Bank, which will participate in the Kuwait summit, allocated in late October an extra $400 million to its Iraq assistance program launched in 2015. The extra package was a significant boost to the $350 million plan. 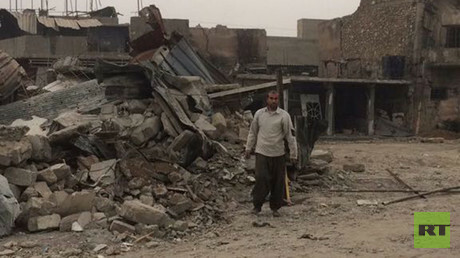 READ MORE: Counting the cost: Iraq declares war against ISIS over, but at what price? Iraq, which was occupied after the US-led military intervention in 2003, has been receiving a steady stream of aid from Washington. The funds, however, were spent with notoriously poor efficiency. 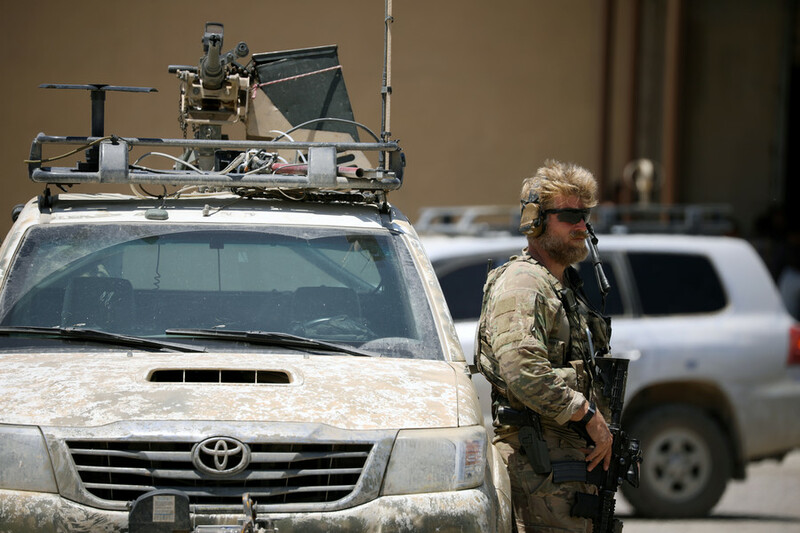 A 2013 report by the Special US Inspector General for Iraq Reconstruction (SIGIR) said the $60 billion of US taxpayers’ money sent to the Middle Eastern country had “underperformed” and called the $20.2 billion spent on training Iraqi security troops a bright spot in an otherwise uninspiring effort. A year later those security troops fled from a much smaller jihadist force, leaving behind their US-provided weapons. 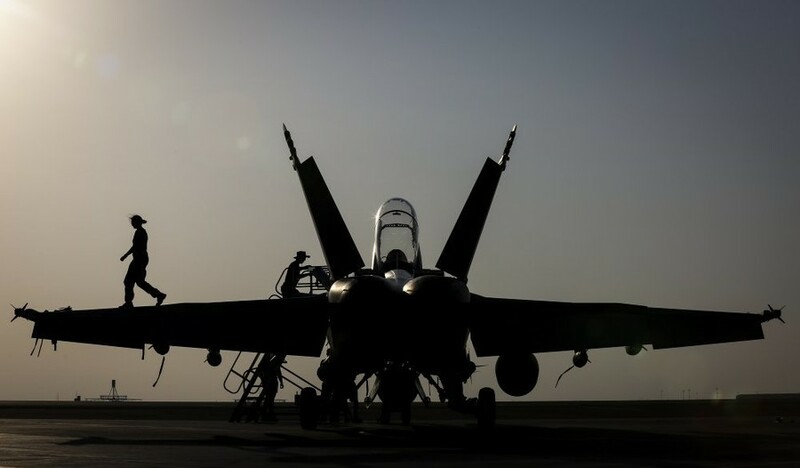 The operation to fight IS in Iraq and Syria cost the US $14.3 billion between August 8, 2014, and June 30, 2017, as reported by the Department of Defense. That amounts to $13.6 million per day.